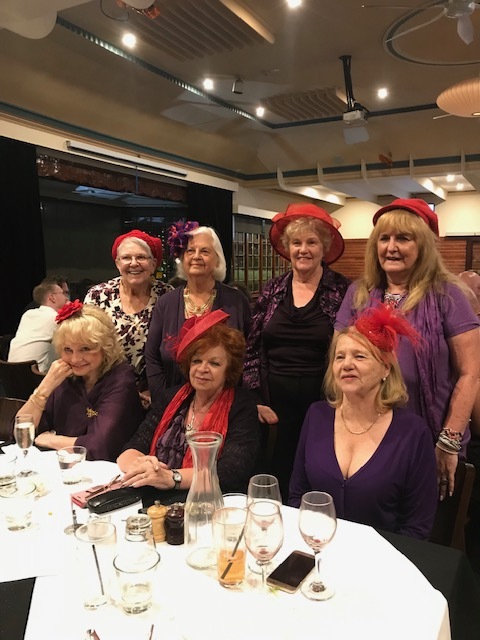 The Chapter started in 2011, but the Queen has been a member since Red Hats started in Australia about 20 years ago. 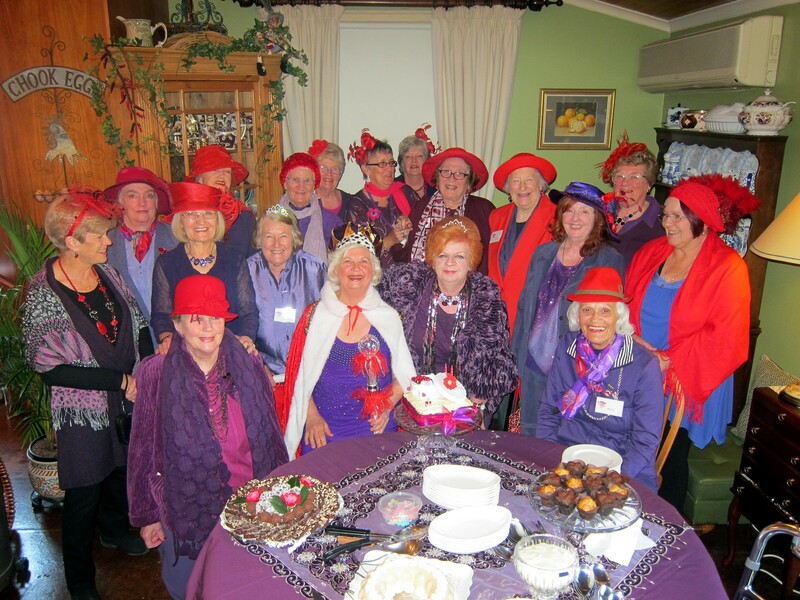 Our Chapter has members 48 to 90 years of age. 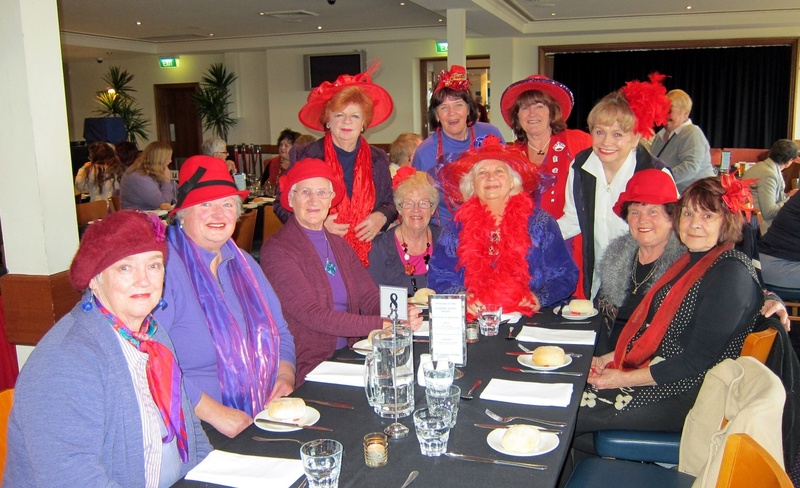 We are a very active chapter who meet at least 4 times a months with various activities.